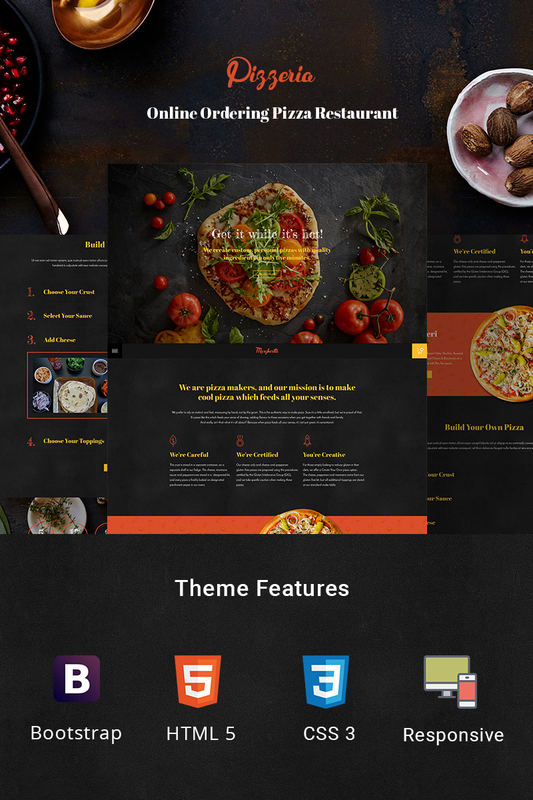 Meet Pizzeria - modern and stylish HTML template for your business if you decided to go into pizzeria business and want to attract as much customers as possible. All products that you add to the database can be edited and presented in convenient way, so that clients can clearly see photos and description of each item. Pizza, sandwich, salad, ice-cream, tea, cola and many others can all be customized according to your needs and taste. Make sure that your clients are satisfied with what they see and can easily make a right choice of food that you sell. I have been using the template monster for about 10 years.The main usage is the company&#039;s WEB production and sometimes the client&#039;s WEB production. The template monster makes a great contribution to the efficiency of site production. It became convenient especially after the responsive design design became mainstream. This time&#039;s template and design are also good and easy to use. 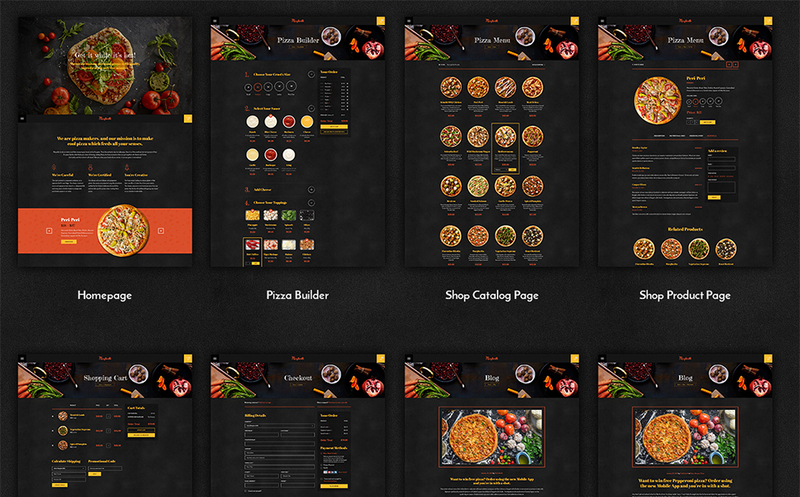 This is a pizza site, but I intend to use it as a product sales site. It is one of the charms that you can freely use it depending on your idea.